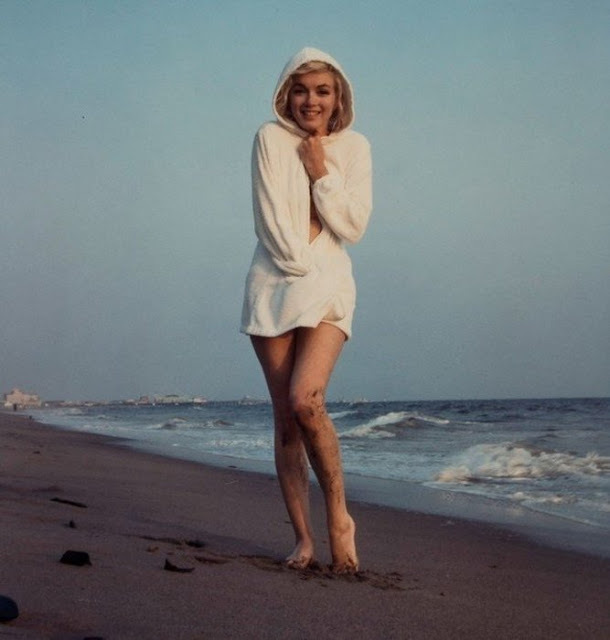 Bloomsbury Auctions recently put this rare Marilyn Monroe photo collection up for sale. 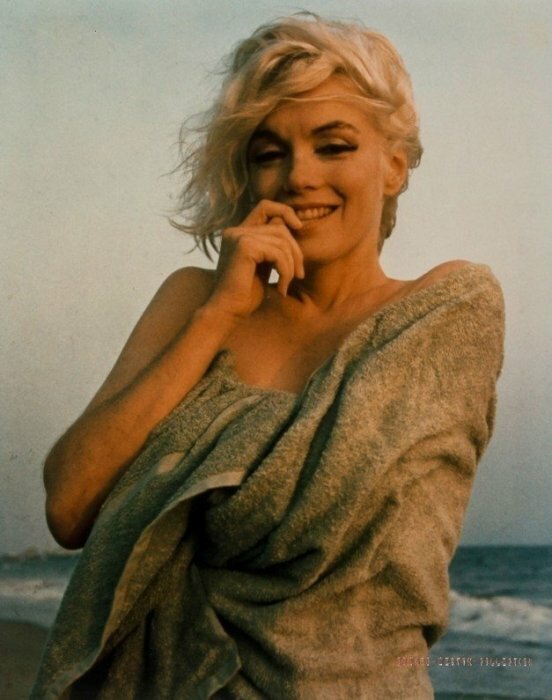 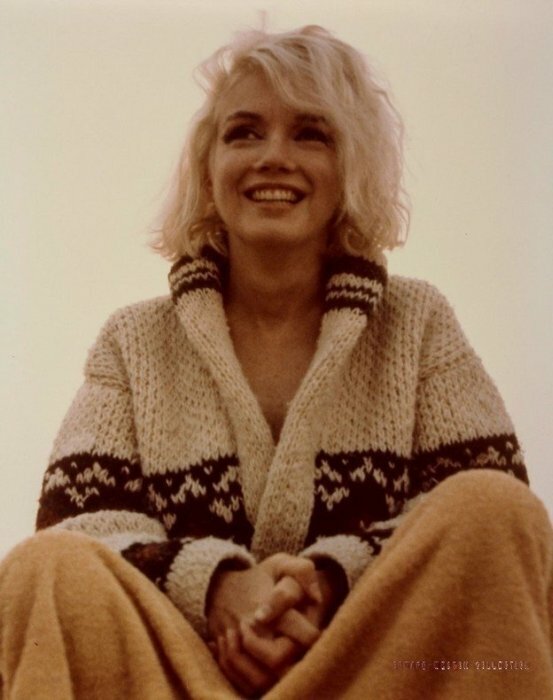 The photos were taken by George Barris and the shoot took place three weeks before her death. This was the last professional photo shoot that Marilyn Monroe ever did.